Your insider catchup with what's new in music this week. A taster of the folk duo's fourth album New Songs Of Dawn and Dust which was recorded in Liverpool with Bill Ryder-Jones. They play Whelan's on November 7th this year. A classic example of a song that is huge everywhere else but hasn't picked up any real mainstream radio or media support in Ireland. Instead, Faded by LA producer and songwriter has spread via Shazam, UK radio and online (over 10 million plays). It's a catchy atmospheric house track with R&B swerves. HBO in the US will air an On The Run Tour: Beyoncé and Jay Z concert special on September 20th, featuring live footage from two gigs in Paris the previous week. As a preview, they offered some footage of Beyoncé covering Nancy Sinatra’s Bang Bang to Jay Z in a velvety club. Keep an eye out on this 20 year-old UK singer, as you won't be the only one. She started off uploading covers to Youtube 6 years ago and since then has won Disney Channel's Camp Rock competition and had a song featured on the Tangled soundtrack. Now signed to Warner, she already has a fanbase ready to be activated by a good tune or two. 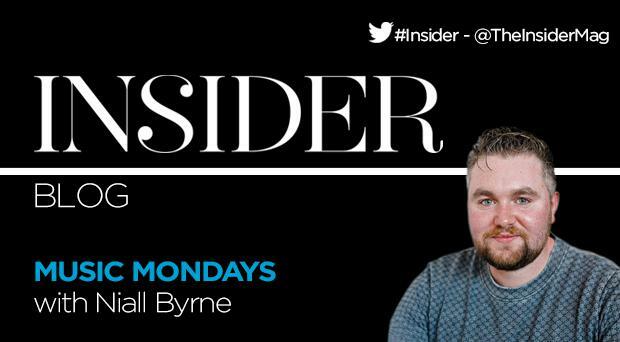 Pick up Insider Magazine with the Irish Independent every Thursday.